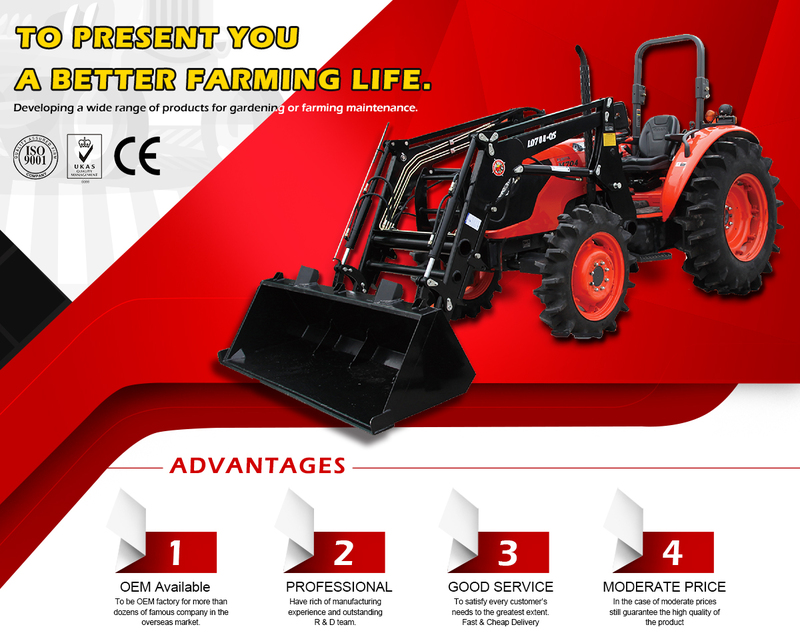 Under the Brand Name of "Hanmey", Changzhou Hansun Machinery Co., Ltd. was established in 2006. We have 210 employees and 19 technicians. 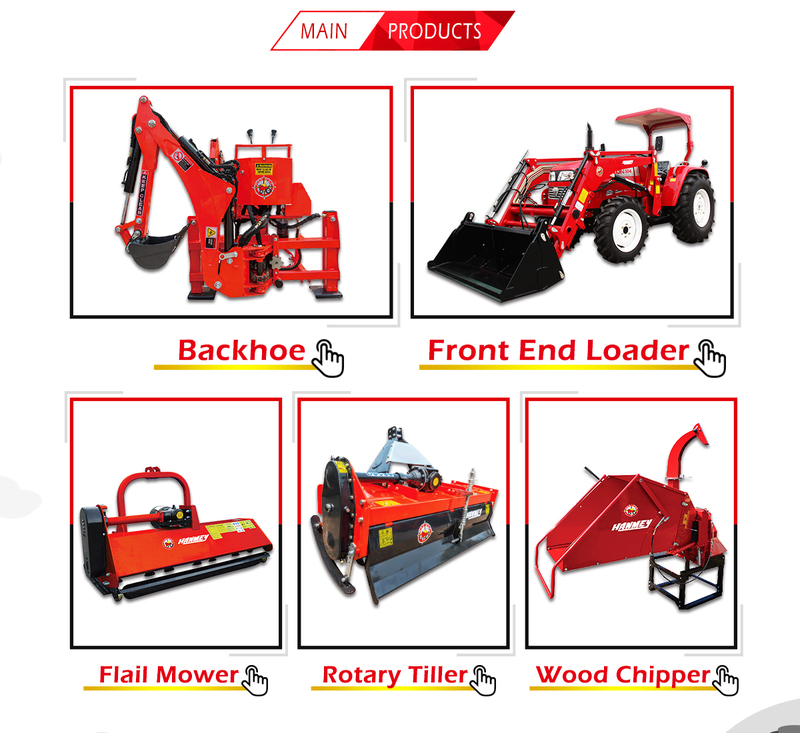 Our main products are Front Loaders, Backhoes, Mowers, Wood Chippers, Trailers, Transport Boxes, Forklifts, Diggers, Rotary Tillers, Snow Blowers, and Log Splitters. 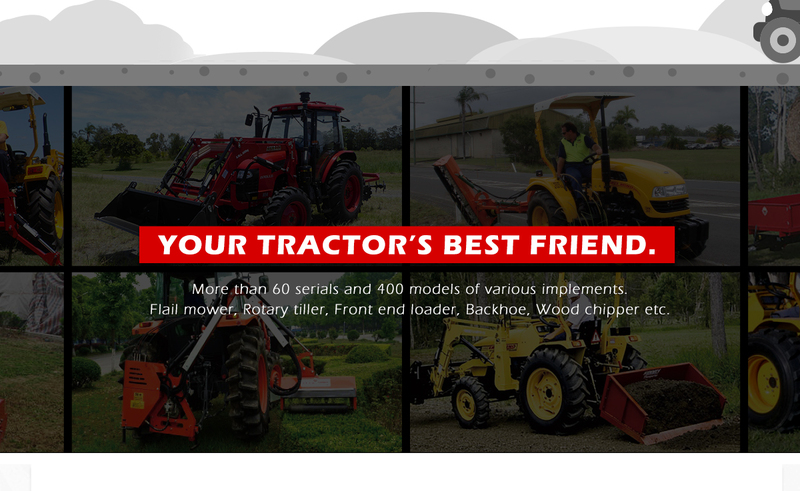 More than 150 types of implements are available for all kinds of four-wheel tractors. 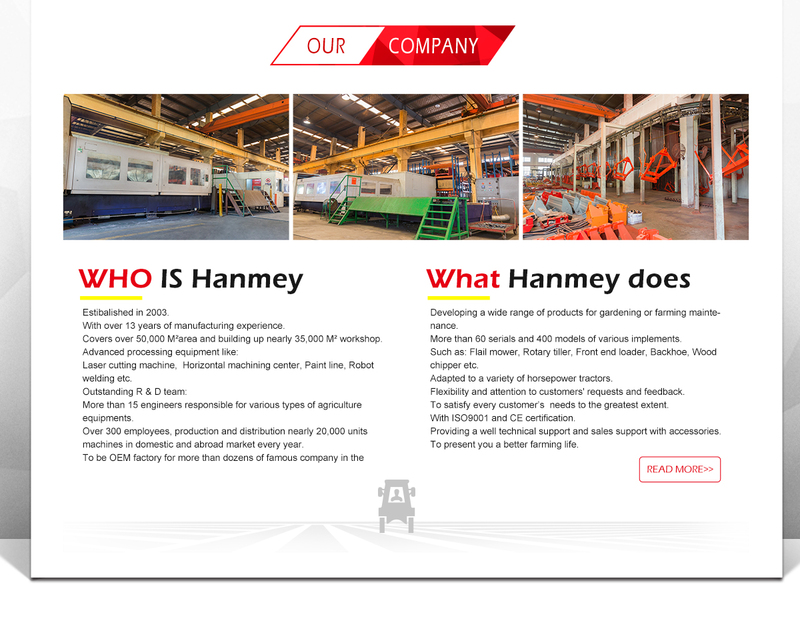 Hanmey Brand Implements are made with CAD and CAM technology. Our product structure design is novel, and the dependability is good. It's durable, and the function is well-founded. 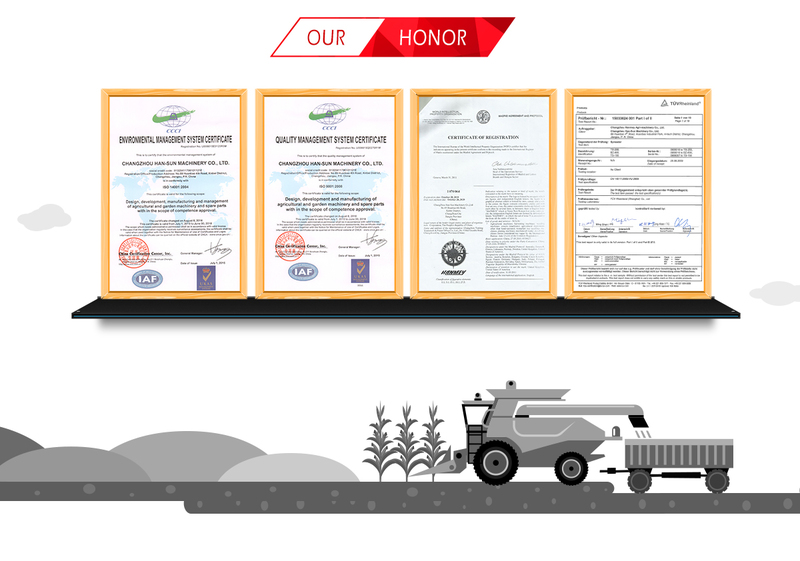 Since 2006, owing to our excellent performance, reliable quality and high prestige, Hanmey products have been widely accepted in international market in many countries and regions such as America, Australia, Canada, England, Germany, Sweden, Belgium, Demark, Japan, and New Zealand.